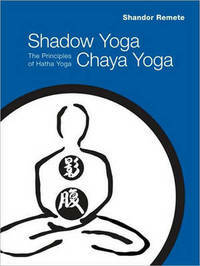 In "Shadow Yoga, Chaya Yoga", author Shandor Remete shows how to utilize yoga to enhance all aspects of physical and spiritual health. Focusing specifically on the hatha tradition, the book delves deep into original Sanskrit texts, explaining the theoretical foundation of yoga in clear, encouraging language. Remete describes the 'shadows' noted by classical yoga teachers that block the student, and shows ways to move beyond them. 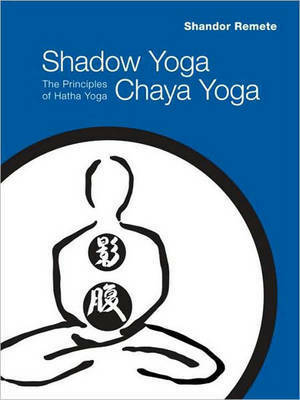 The book covers the key concepts of traditional yoga before turning to the yogic techniques that improve their condition and functioning-asana (poses), nauli (abdominal exercises), pranayama (breathing), mudra (gestures), and laya (absorptions). It closes with illustrated sequences of the most important asanas. "Shadow Yoga" also discusses various little understood, oft-neglected aspects of yogic training, such as the role of marma points (acupuncture-like energy points) and the influence of the zodiac. Detailed drawings of the body's energy system and its links to these elemental and planetary forces provide a visual guide to these largely unknown areas of yoga. This information, considered essential in Indian yogic traditions, has been almost entirely lost in modern western teaching.